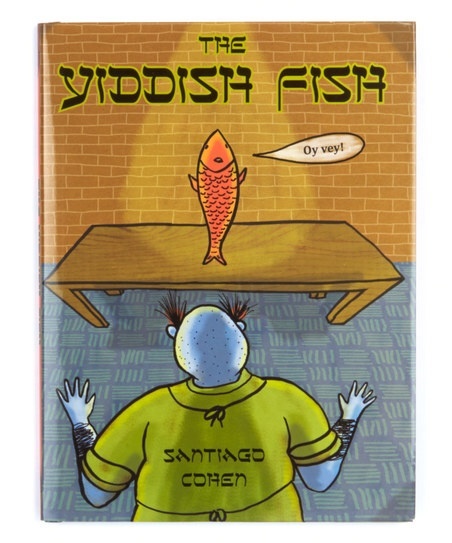 I wrote an article for Multicultural Kid Blogs about Passover books for kids, and you can read it here. I recommended books about different aspects of Passover: the Exodus, the seder, matzah, music, history, and nonfiction. I hope by sharing this info on a multicultural page, it will reach non-Jewish readers as well as those already familiar with the holiday. 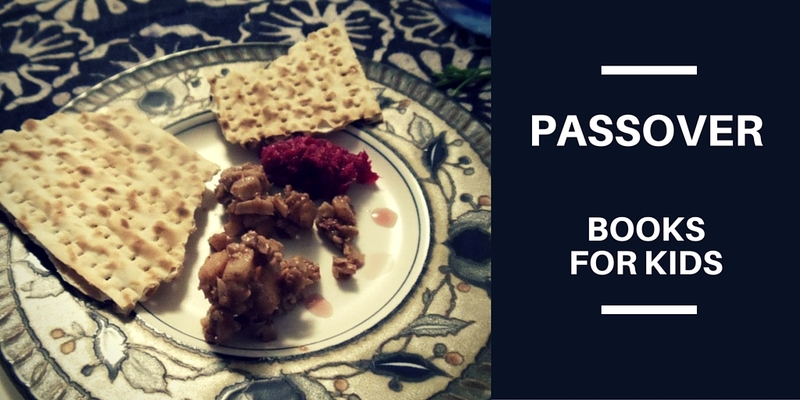 The post is part of a Passover "Blog Hop" so check out the other participating blogs too. 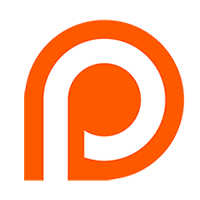 You can also add your own Passover posts using the Add Your Link button at the bottom of the article. 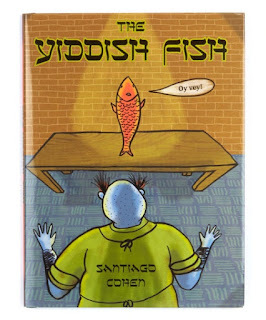 The Yiddish Fish is a quirky picture book by author/illustrator Santiago Cohen, based on a true story from the New York Times, "Miracle? Dream? Prank? Fish Talks, Town Buzzes." The entire story, read by the author.